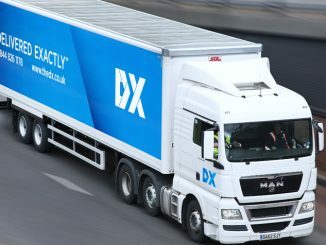 Connect Group has continued to enjoy growth in the first half of its trading year driven by its acquisition of Tuffnells Parcel Express in 2014. 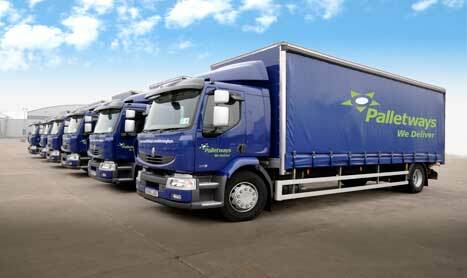 Tuffnells Parcels Express sales have risen sharply with almost 300 new customers being brought on board since it was acquired in December by Connect Group. 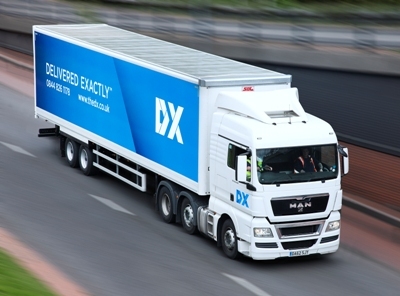 DX Group has become the latest target of union GMB’s campaign against the ‘gig economy’.